This morning I rode out to see the Women’s Tour of Britain. 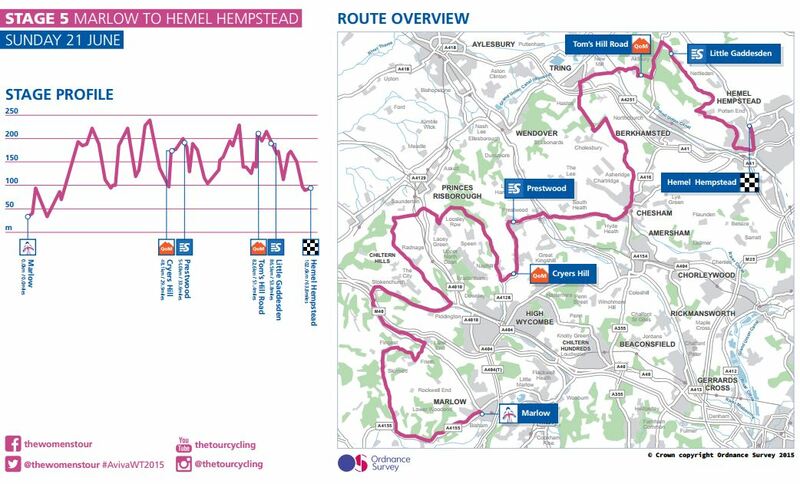 Today’s final Stage 5 started in Marlow town centre, before heading into the Chiltern Hills and finishing with a fast descent into Hemel Hempstead. Because of the road closures I chose to take a clockwise route out towards Henley and up into the hills around Fingest, where they were due to pass after the initial climb of the race. I managed to get a little bit of footage on my GoPro as they rode through. Unfortunately Joanna Rowsell and Lizzie Armistead had both retired from the race earlier in the week (Armistead from her horrendous finish line celebration crash after winning Stage 1 of the Tour). There hasn’t been much publicity surrounding this race, which is a real shame as I believe it should attract the same attention as the men’s race in September. The women are all phenomenal athletes and don’t get the media coverage or recognition that they truly deserve. Next Post Project Aithein: Job done!